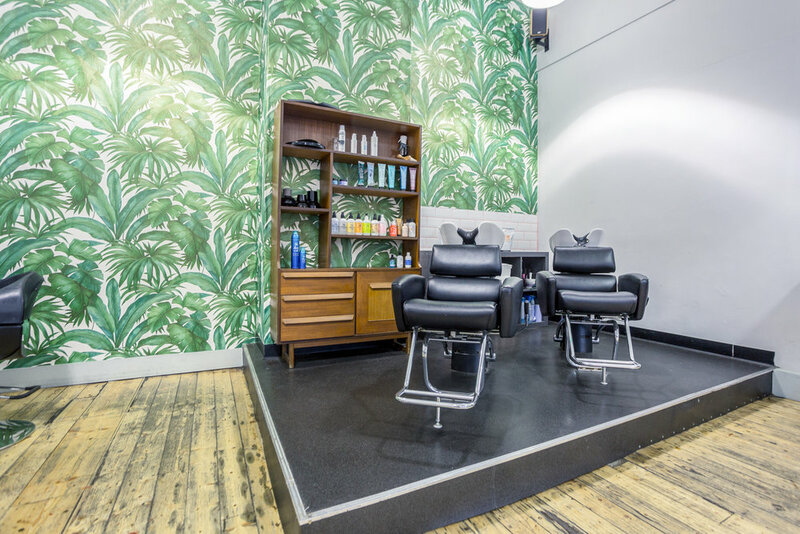 "Situated in the hip bohemian Northern Quarter district in Manchester city centre, RCNQ aims to bring a new dimension to the experience of hairdressing in the city. We boast the presence of 2 Wella Colour Experts who can create any shade or high fashion colour for your hair. All our stylists are industry experts, trained to the highest standards so we can reach all our clients expectations. If you are looking for a laid back, comforting, friendly approach with a perfect execution to your hair needs then come to Manchester and see Rob Czlapka and his team." "Established early 2013 and now in its fifth year of business we have strived to create a space that represents our hair artists as individuals. The hair workshop is built on a pre tense that the RCNQ team are a family and all the clients that enter the workshop are our extended family. 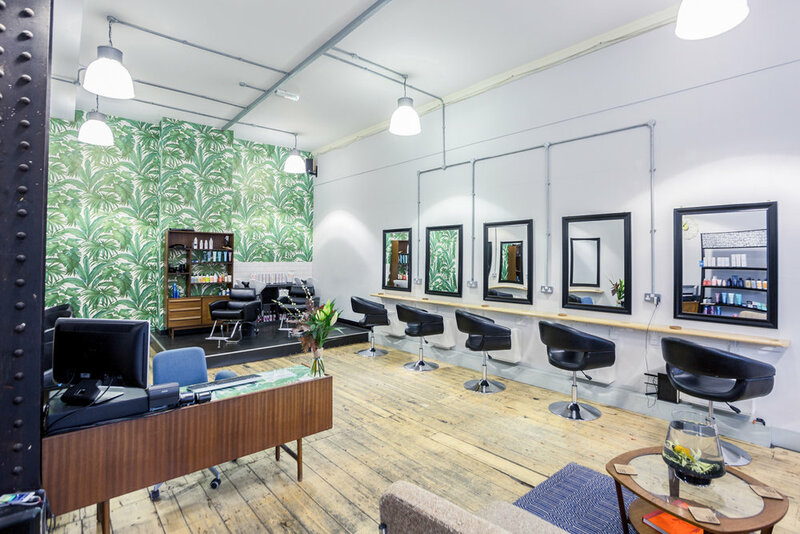 We want you to feel completely relaxed within our workshop and we like to break down as many barriers that have been in place for years within hair salons. One of the ways we do this is to introduce all our artists on 'the team' page. Here you can view each stylists blog to find out more personal information about each artist."